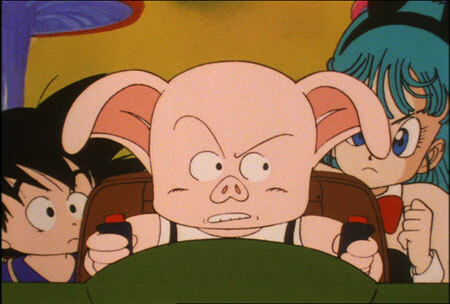 Bulma and Goku's search for the Dragon Balls takes them to a remote village that is being terrorized by a villainous gang, the Rabbits. 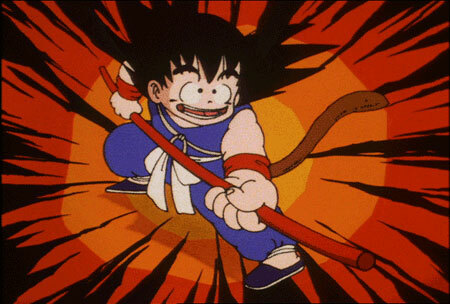 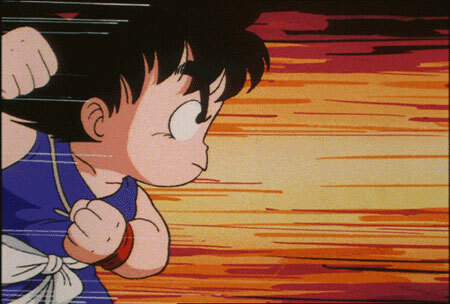 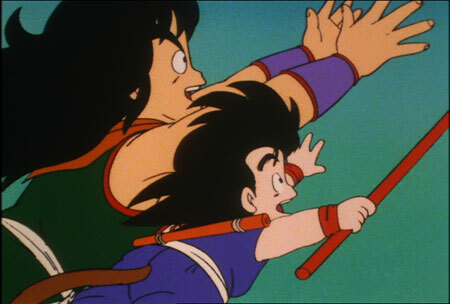 Before long, Goku and the Dragon Ball Team come face to face with two of the Rabbits, and Goku must fight to protect his friends. 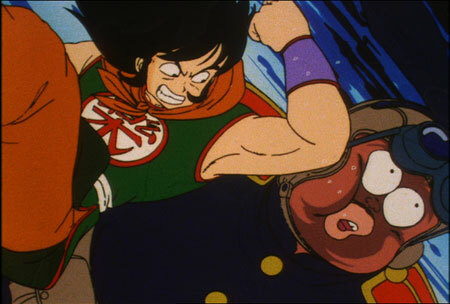 Can he protect them from the surprises Monster Carrot has in store for them?